Google Assistant, now available as a human being. Without very much fanfare or warning, these helpful souls wandered the halls of Mobile World Congress this year offering ‘help’. 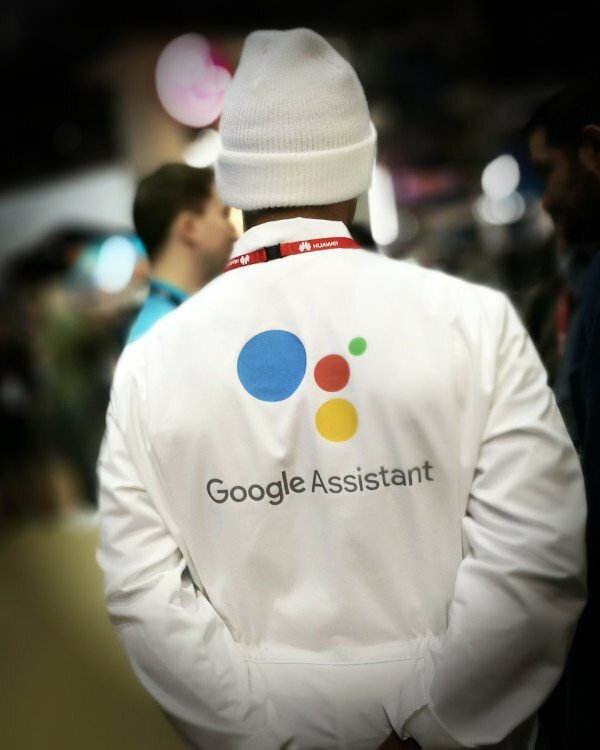 Rather than acting as city guides or offering to show attendees where the restrooms were, these hired hands were actually on call to promote the virtual personal assistant developed by Google, that is primarily available on mobile and smart home devices.